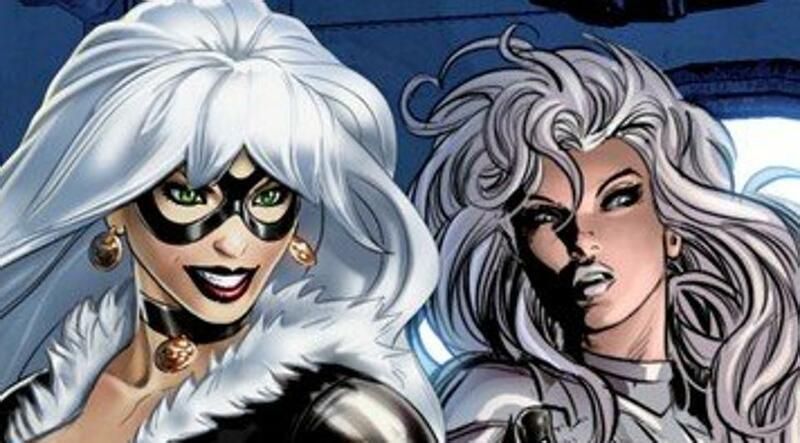 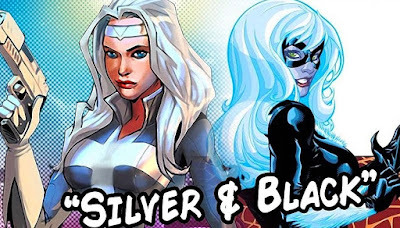 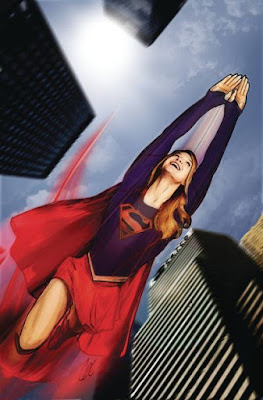 "Silver & Black" will be written and directed by Gina Prince-Bythewood ("The Secret Life of Bees") rewriting Christopher Yost's screenplay. 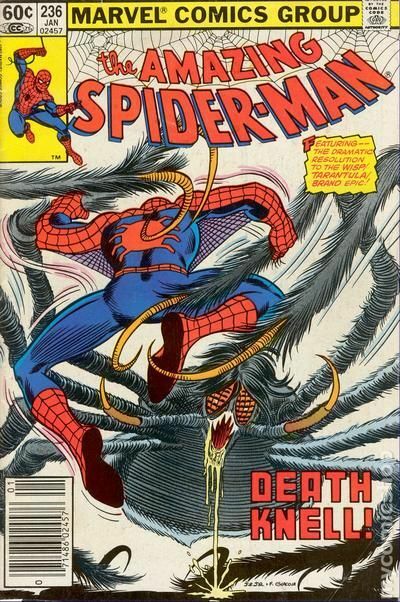 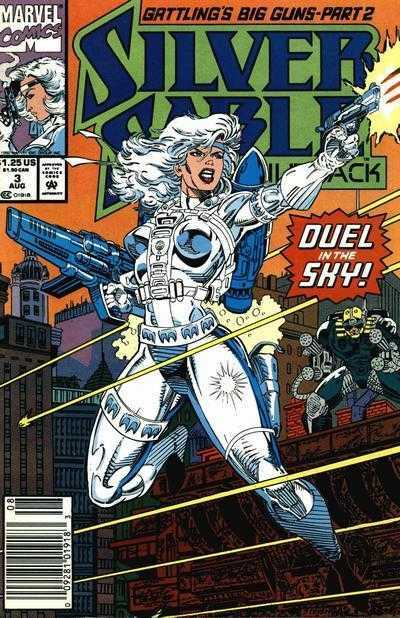 'Silver Sable' aka 'Silver Sablinova', created for Marvel Comics by writer Tom DeFalco and illustrator Ron Frenz, debuted in Marvel's "The Amazing Spider-Man" #265 (June 1985). 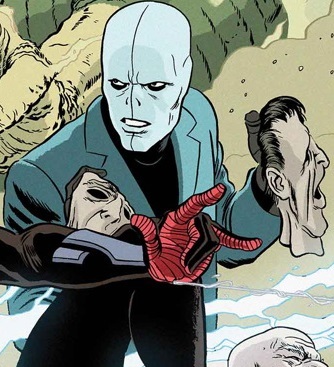 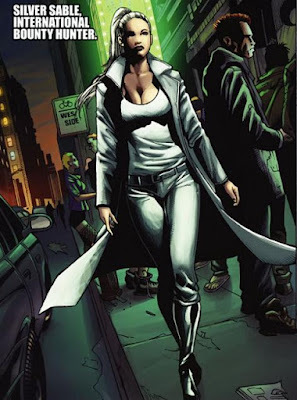 Sable is a mercenary, a hunter of war criminals, the leader of the 'Wild Pack' gang and CEO of 'Silver Sable International'. 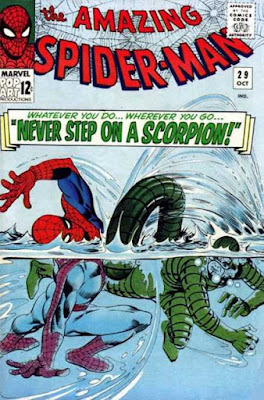 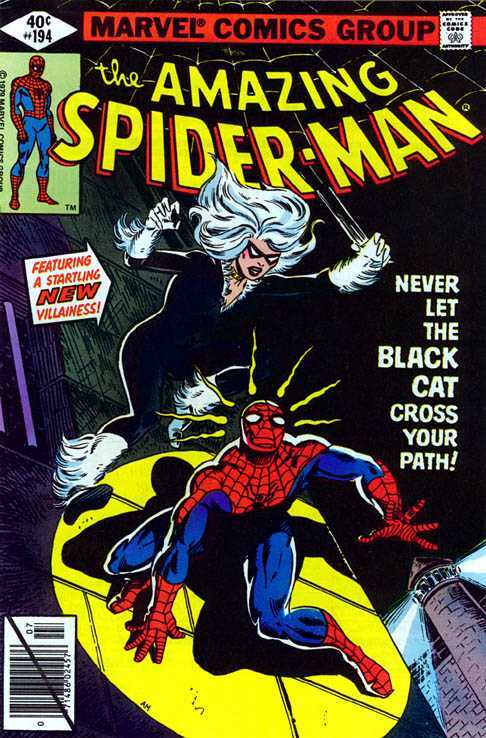 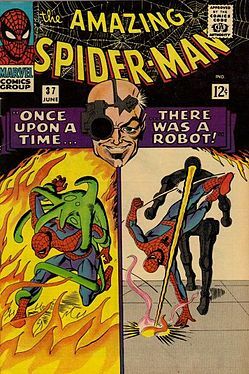 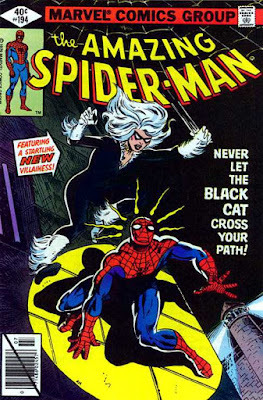 ...debuting in Marvel's "Amazing Spider-Man" #194 (July 1979), as the daughter of a world-renowned cat burglar. 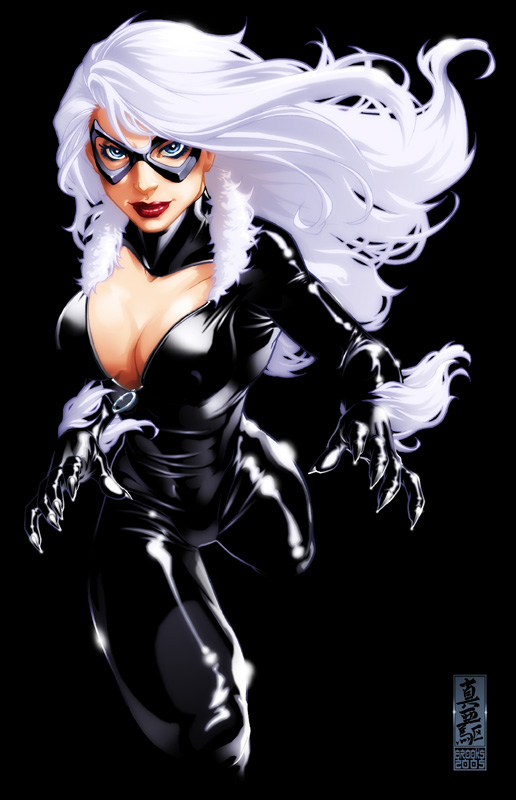 After suffering a traumatic event as a college freshman, she trained herself in various fighting styles and acrobatics and, after deciding to follow in her father's footsteps, adopted her costumed identity as the Black Cat. 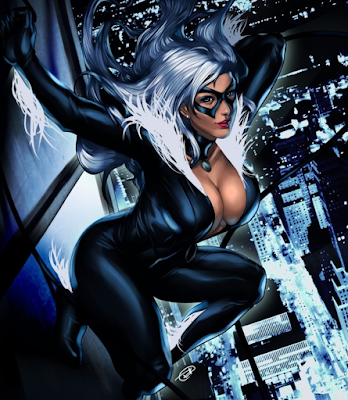 Felicia Hardy also appeared in Sony's "The Amazing Spider-Man 2" (2014), portrayed by actress Felicity Jones. 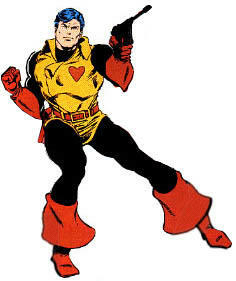 ...and 'Lonnie Lincoln' aka 'Tombstone'. 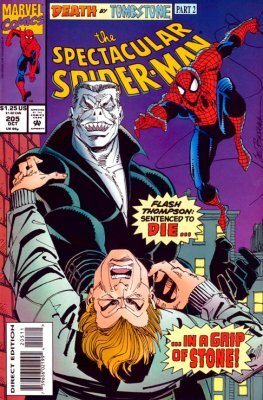 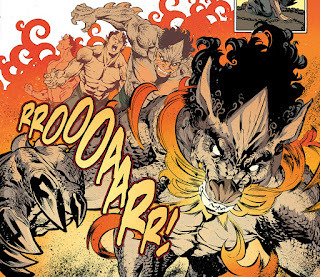 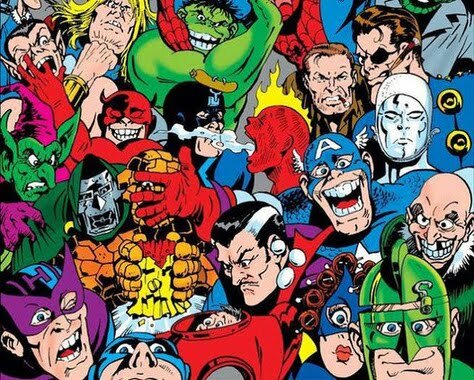 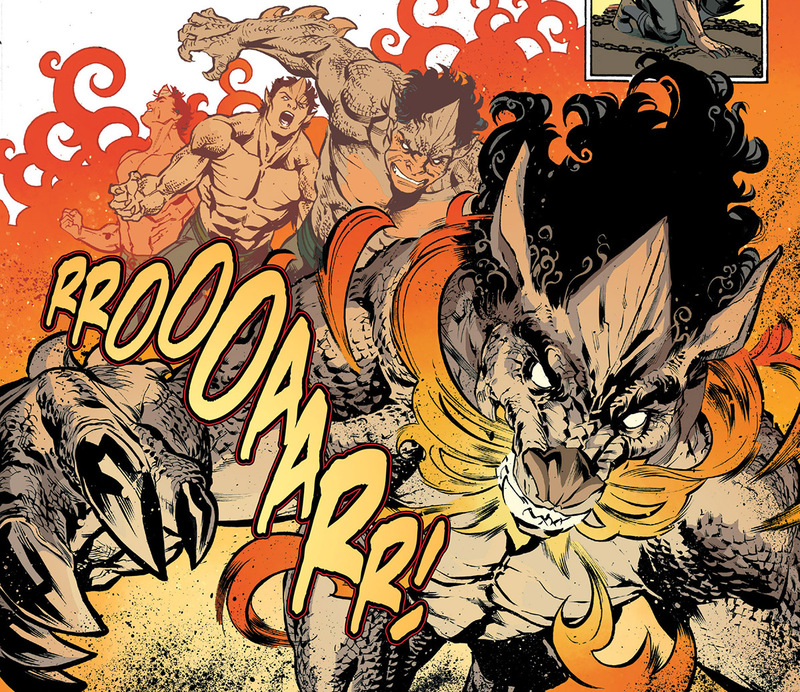 Other Marvel characters that will make their live-action debut big include 'Dominic Fortune' and 'Mark Sim'.